Visit our Eyebrow shaping and Brow enhancement section! 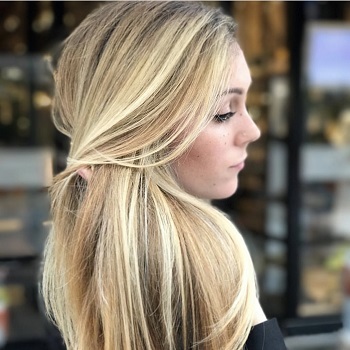 Avant Garde Salon and Spa knows the best techniques and styles for luxurious, beautifully groomed eyebrow arches. Just ask one of the many local Miami celebrities which trust our experts for the best shaped eyebrows and long, full lashes. Even if you don't have full thick brows and eyelashes, Avant Garde will make sure you get the perfect brow shape to bring out your beauty. Schedule an appointment with one of Avant-Garde's beauticians and get the lashes and eyebrows you always wanted! 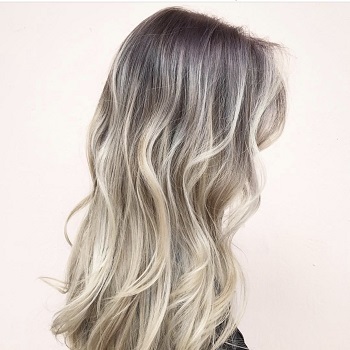 Get pampered in AG's Coral Gables charming and amazing salon. 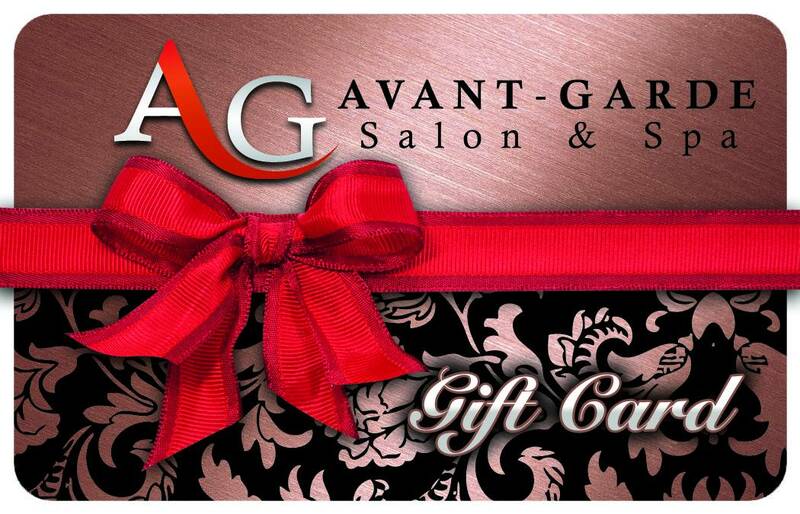 Come "Experience the Experience" at Avant Garde Salon and Spa NOW! Simply the best eyebrow shaping & brow waxing service in Miami! 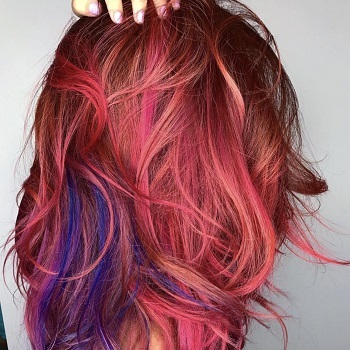 Customers know they can trust the Avant Garde Experts to always make you beautiful! Schedule your next eyebrow enhancement and get eyebrow shaping with permanent eyebrows Miami beauty salon. Avant Garde salon professionals provide the best eyebrow shaping in Miami. Get eyebrow enhancements with permanent tattoo Miami salon specialists.